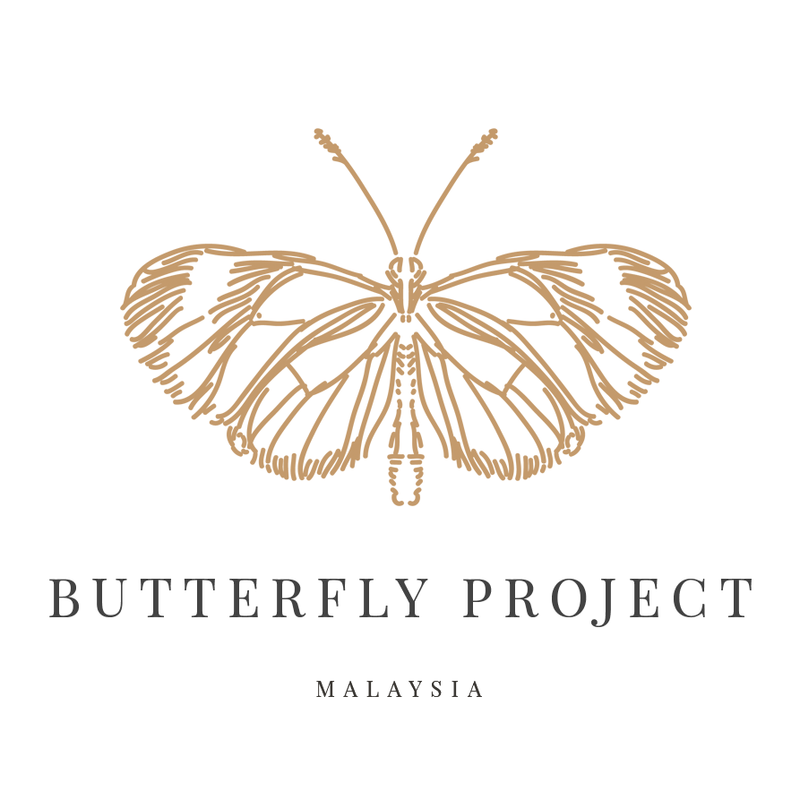 On 24 January 2015, taking places at the Auditorium, Connection @ Nexus a Workshop tittle “Tahap Kebijaksanaan Si Manja - Kebaikan Nutrisi untuk Perkembangan Bijak Si Manja“ had been organized by Dutch Lady Malaysia. Nutrition impacts on cognitive development for children are a great topic for parents to learn because nowadays with a great development and modern technique, processed food is actually a biggest concern to us. A study has been conducted by SEANUTS Study in 2009 to 2011 on 6746 school-aged children between aged 6 to 12 years. The objective of this study is to find the associations between anthropometric measures and cognitive abilities in the children. This study is using a randomized, multi-centric, and cross-sectional sampling in 4 SEA countries which are Indonesia, Malaysia, Thailand, Vietnam. From this study, they found that most of the children had a poorer nutritional status associated with lower IQ (<89). 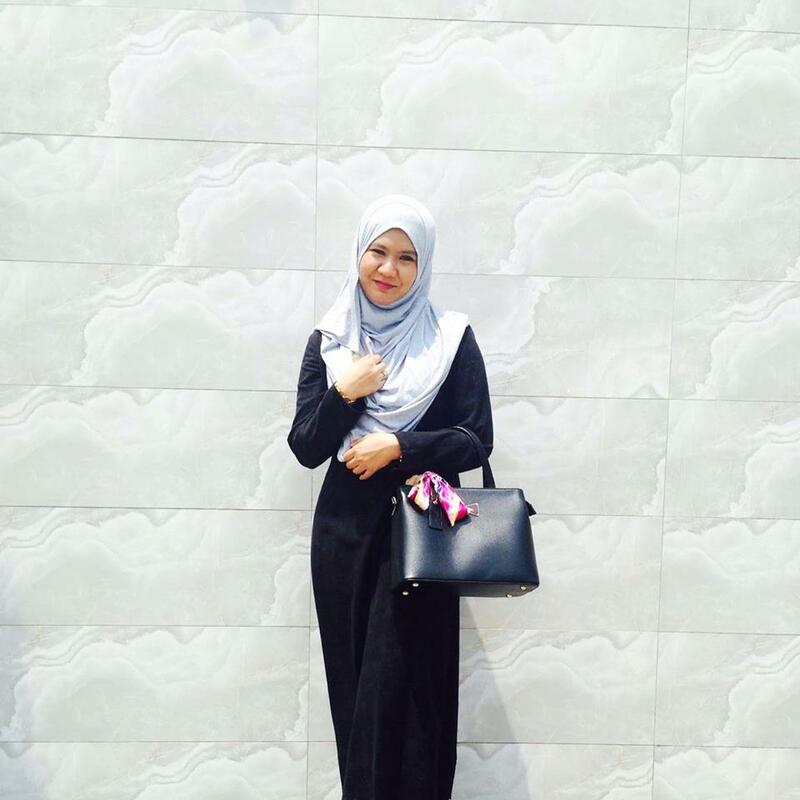 In Malaysia there is a risk of lowered IQ, increased in overweight, obese and severely obese. To be compared to Thailand and Vietnam there are only severely obese in those countries. So do all mommies and daddy want their child to be one this too and increasing the number of it? It’s a big NO NO ok? Ehem! 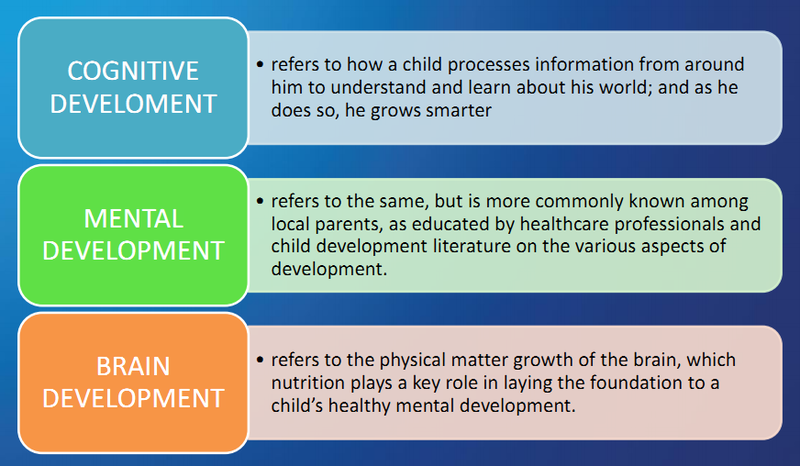 Did you know about cognitive development? 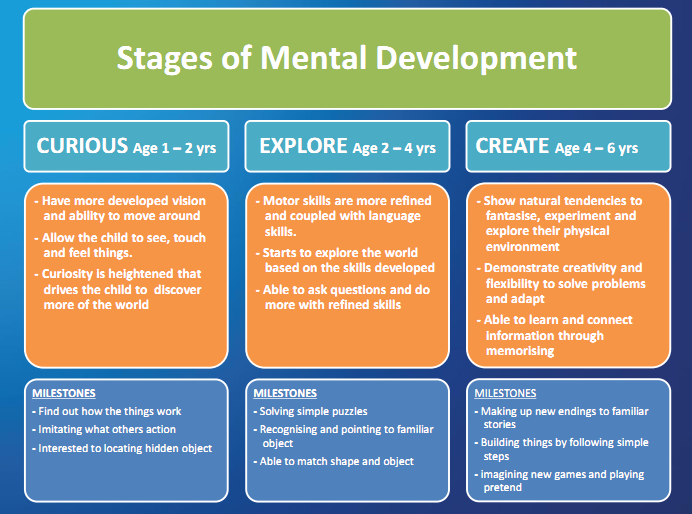 From my post before I had introduced you about the cognitive development and it benefits to children development. Nutrition is one of the important factors of a child’s cognitive performance or IQ level. 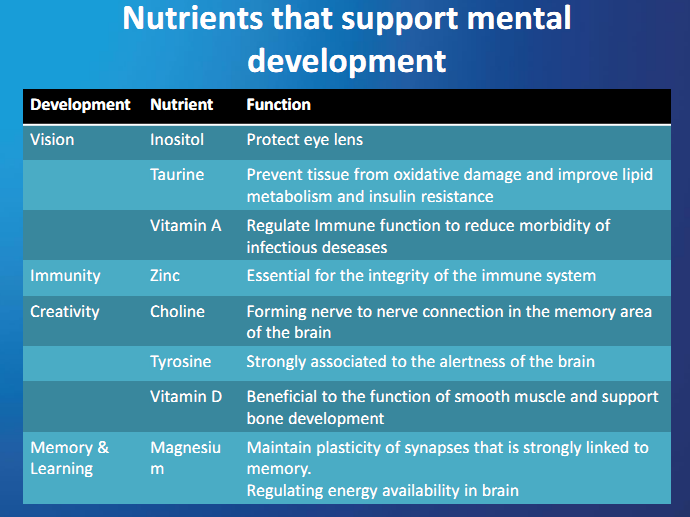 Parents who want intelligent kids with good IQ or healthy mental development should pay attention to their nutritional intake as one of the aspects to support their brain development. This nutrition is an important influencing factor with regards to the continuous growth and development that occur throughout the childhood period and that’s why nowadays there are products that are produce that associating with the IQ statement. For example; Coklat Minda, Jus IQ, and many others. Yup! A concern mommies and daddies will be eager to buy this product because they wanted their children to have a great IQ. Of course you do too right? 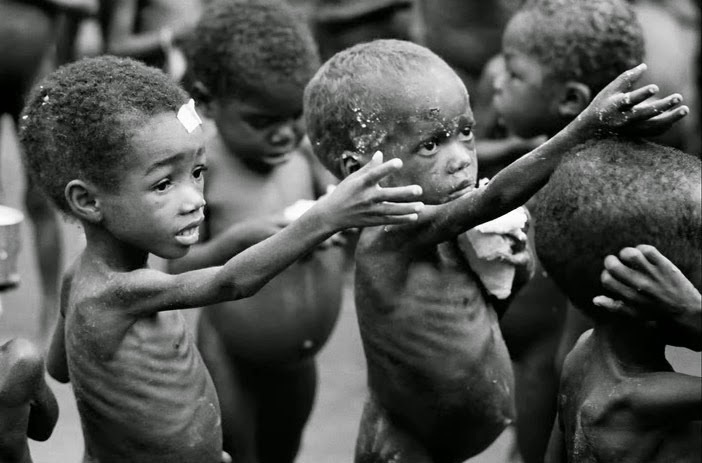 How does malnutrition impact mental development? Lack of healthy food leads to stunted physical growth, slowed or reduced brain development, and also the increase in suppression of the body’s immune system. Children whose early childhood was marked by nutrients deficiency can face a lifetime of health issues. As an easy example we can see from the children in Africa. They are slow with a very low immune that have a high risk in any disease. Back to my baby boy story that is always sick and thin. Did he suffer malnutrition? Of course not.. hihi.. As a parent we should concern about our baby nutrition because the right nutrition helps to build the brain. From the table above we can learn the nutrient in food for our children development. For example; the source of Vitamin D is the sunlight. But you should know the time is between 7am to 10am in the morning. After than that you will get sun burn. And if you only have time in the evening it will be enough to spend about 10minutes daily for your children to had the natural source of Vitamin D.
Other than that encourage your children to drink milk. The fresher the milk, the nutrients are better. 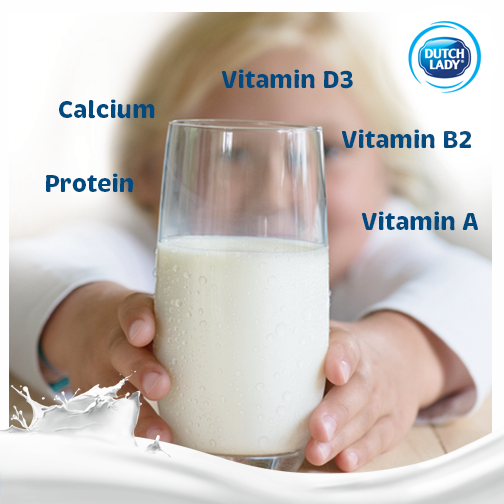 Milk has all the nutrients, micro nutrients and calcium needed by a growing child. Depending on the child’s lifestyle and daily nutrient intakes, there is a choice between full cream and low fat milk. I always love Dutch Lady full cream… I do made a glass of warm milk before bed because it helps me sleep better. As for me, my concern towards this issue is to my baby boy who is always sick. It is important for us parents to understand our children because all the issue will have an impact to their mental development. Understanding of mental developmental milestones can help you know if your child is on the right track. So far even though El-Fateh is always sick he is active and a fast learner. But he is thin and small. Did he suffer Malnutrition? For your information there are increasingly cases of learning problems in children, which when intervened at an early stage we can help the child overcome them. In here, Dr. Yong Junina urges the parent play the crucial role to monitor our children. Like how parents often look at the physical development of their children, it is just as important to monitor mental, emotional and social development to ensure holistic growth in a child. It is important to know that why your child did not talk or unresponsive when he is approaching 3 years old. With a proper check up with a doctor you can help your children to learn faster, doing a therapy session for the Autism effect or helping out his disability if he actually is deaf. It is important right? Don’t take things as simple as those will affect their future. Other than that parents should learn how to stimulate their child mental development. How the child feel will affect how they socialise with their peers or loved ones. A child who feels confident is more likely to make more friends and play with them in a group. As such, games for mental development during early childhood are an effective way to help kids grow intellectually, and in the long run, develop and grow in other aspects to be an all-rounder. After the sharing session from the panels, there is also question and answer session where all the parents get the chance to asked all the doubt they had. Later then, the Speed Smart workshop was organized for the children. 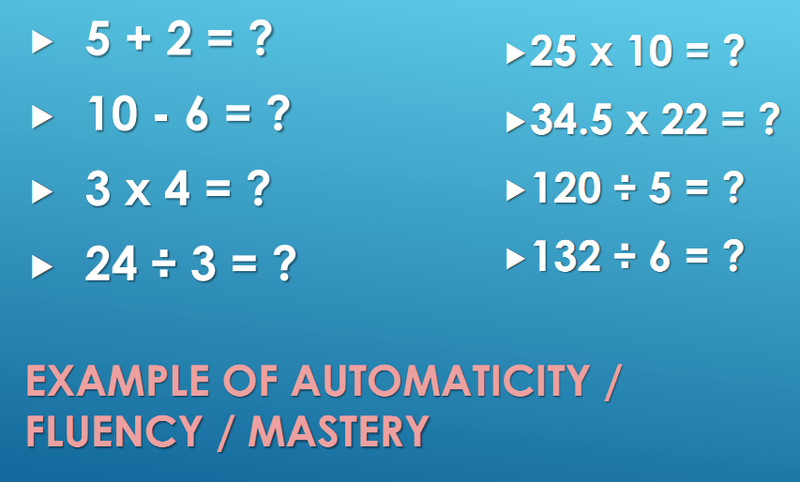 The objective for the Speed Smart training is to introduce fluency-building method for mastery in adaptive behavior skills, to empower parents in using fluency-building methods to stimulate their children’s cognitive development and to provide parents with ideas as to how fluency-building in daily activities. At the workshop the children were divided between their ages. They are being test to do an activity using 3 seconds. The session was repeated by 3 times. And it founds out that the children are improving their skills in every session. This great technique can be practices to our children for their mental development. *Parents should not take a long time for the training session in one time. Today session with my Zahra is colouring. Grab a coloring book/or a picture for her to color it. Set a time. Let’s say it will be 5minutes. So I’ll ask her to do the coloring within the time and of cos you had to be there and support her. Ask her to color it faster, and give her compliments. After 5minutes, STOP! Even it still not finished. Take a rest then continued with other activities likes a simple math. So what happen to the unfinished works? Continued the activities tomorrow or next other time. Then you will see their progress where your children are actually improving themselves time by time. You will know their potential that actually can go extra miles with the same amount of time. Let’s say today he/she can finished 3 math question in 5minutes. Tomorrow you will see he/she will or most probably can answer 4-5 questions in 5minutes. It is a great and fun activities right? It is important for parents to make the session short because it will help the children from being boring with the same session. Parents also need to spend and support their children during every session. Your encouragement will make them happy and reduce the stress of learning. It is also important because it will help improving children ability in sloving the problems in shorter time using this Speed Smart training. Your child is your responsible and it is your call to help them for a better future. 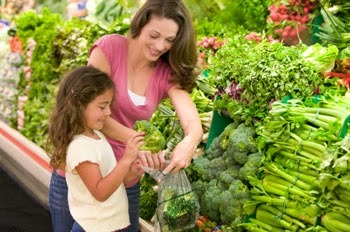 Also don’t forget to choice a great nutrient for your children because it will helps them to grow smarter! Farm In The City : Family Fun Time! Tripda Makes Your Journey Worth Every Mile! Giveaway : Nestle Mom & Me for FREE!